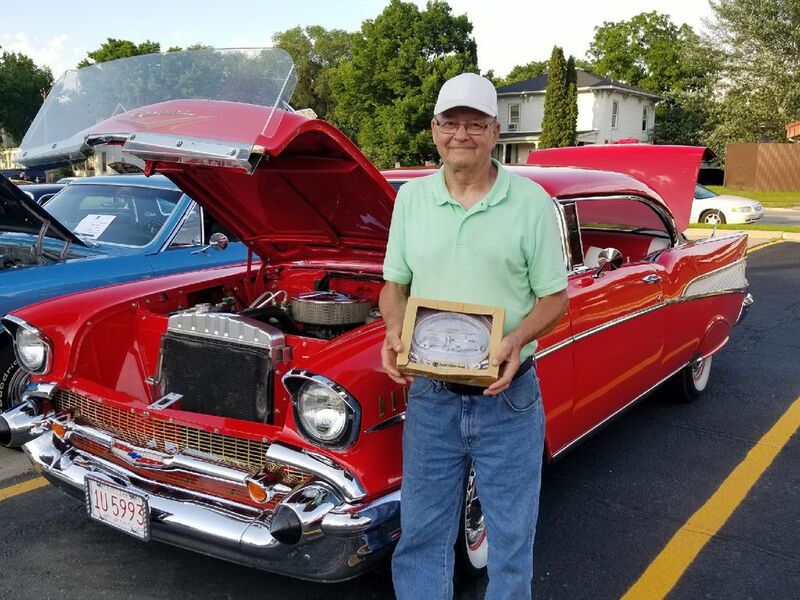 Car Cruise-In every Thursday night from 5 – 7 p.m., weather permitting. Come down and show off your ride! Bring the family out for music, food, fun, and cars – and help others at the same time. No cost to participate and no need to pre-register; sign up at the cruise in. 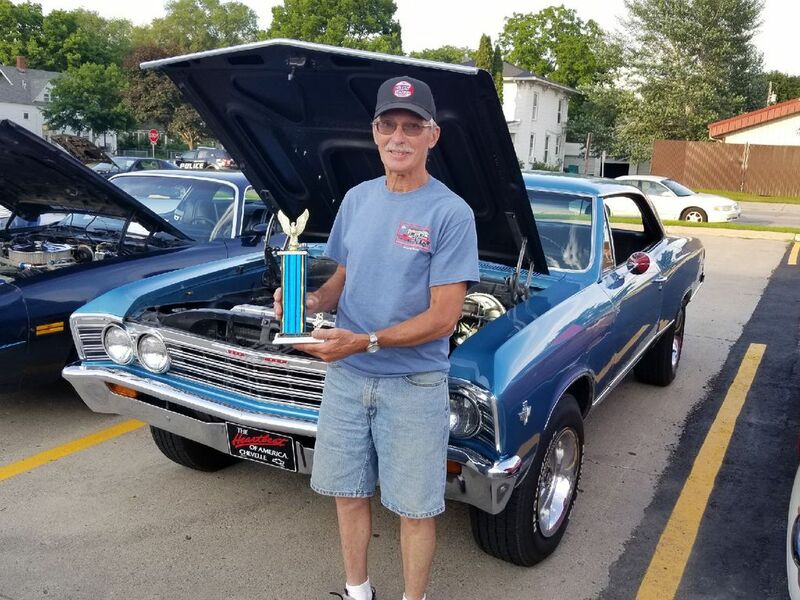 Attendees choose the weekly winner and trophy presentation takes place at 7:30 p.m. We fire up the outdoor grill and food is available for purchase. Enjoy hamburgers, cheeseburgers, hotdogs, brats, chips, soda, and root beer floats! All profits from the outdoor food sales will be donated to the Steele County Humane Society, which is President Joel Hunt’s charity. Invite your friends and family. This event is open to the public and everyone is welcome! Week of June 21: Quality Electric Service, Inc. 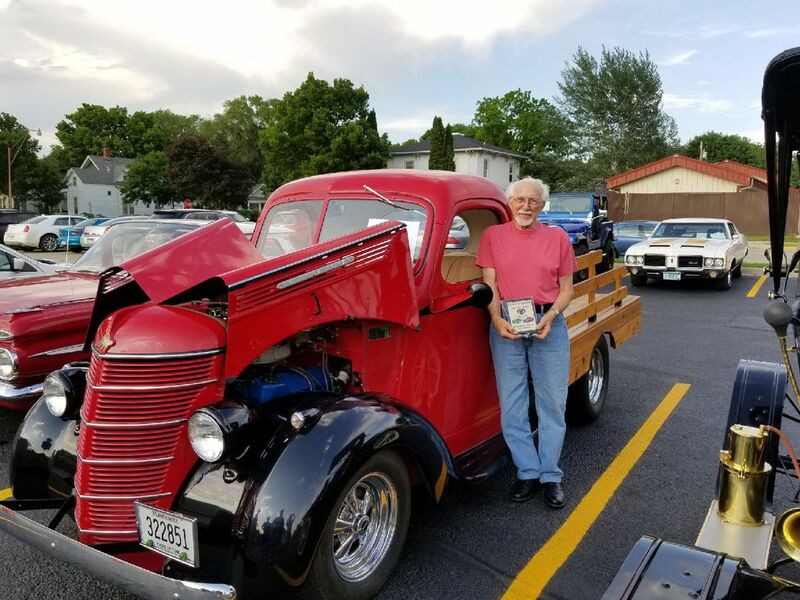 SPONSOR BENEFITS: Our weekly sponsors provide a $50 donation for the charity and door prizes for those who enter a vehicle in the Car Cruise-in that week. Sponsors are included in radio advertising on KOWZ-FM during the week of their sponsorship, on our Facebook page, our webpage www.eagles1791.com, in the Eagle's Monthly Newsletter, and at the Car Cruise-in. Interested in becoming a sponsor? Contact Car Cruise-in Chairman Brett Carlson at 507-398-9196. 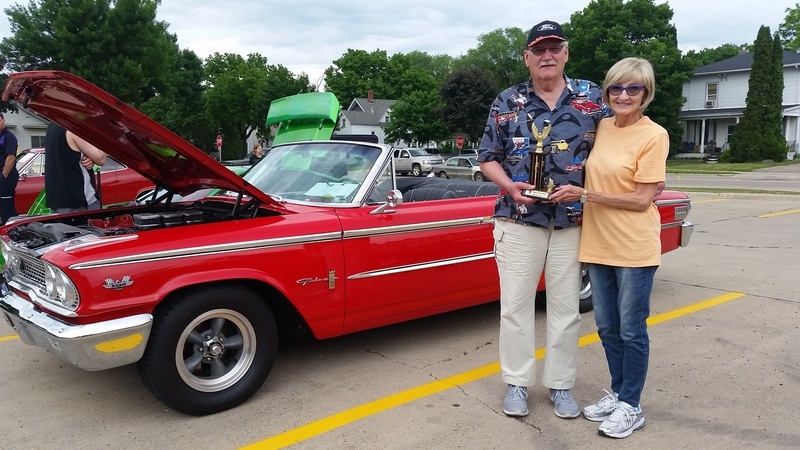 Special thanks to Cash Wise Foods of Owatonna for generously donating hamburger patties and brats for the 2018 Car Cruise-in!